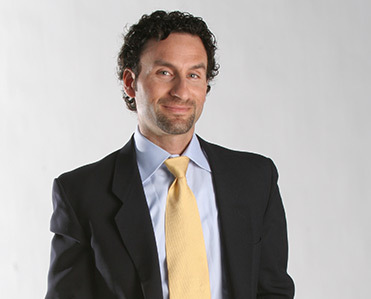 Greenhabbing has been promoted as the next evolution in real estate exit strategies. The incorporation of sustainable materials and systems compliments the environment as much it contributes to an investor’s bottom line. It is essentially a win-win scenario for entrepreneurs and the local ecosystem. However, as a relatively new strategy, the greenhabbing concept may have eluded those that are new to the industry themselves. As an investor, you owe it to yourself to make well-informed decisions that can positively impact the future of your real estate company. Greenhabbing, in particular, is worth a healthy consideration. A green real estate investing strategy may provide you with the advantage you need to get ahead. Greenhabbing, as it has been appropriately dubbed, is essentially the same process of a traditional rehab, but with a few critical differences. The entire purpose of your remodel is not only to create a living space, but an efficient one. With that being said, there is an alternative approach associated with greenhabbing that deviates from a traditional rehab. However, this new path comes with some different and very enticing incentives. Done correctly, greenhabbing a home can result in large profits that are supported by additional credits and tax breaks. 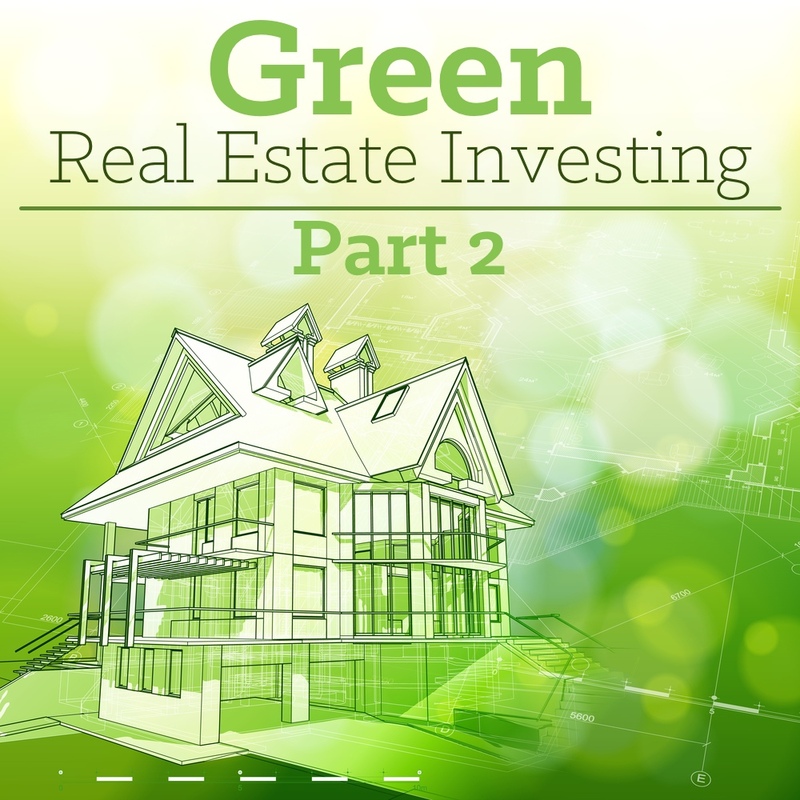 Part two of this green real estate investing series will illustrate the benefits that accompany greenhabbing a property. Having recently established itself in the real estate investing community, greenhabbing is a new concept to even the most experienced investors. While new, however, the addition of sustainable components to a rehab may coincide with very attractive benefits. For starters, the unique niche that greenhabbing inhabits is almost entirely void of competition at the moment. As the concept of green real estate investing is expected to take off in the near future, investors who take advantage of these opportunities can now will be rewarded accordingly. Providing unique and efficient properties will result in a demand that can’t help but attract higher offers than a traditional rehab. The concept of greenhabbing, in and of itself, is practically enough to garner the attention of an entire community. Demonstrating an increased propensity for environmentally friendly and sustainable practices will provide you with the leverage you need to expand your brand. Leverage the attention you receive from newspapers, magazines, trade journals and local news programs. Each of these entities like environmentally conscious real estate investors and are willing to promote them. Green homes typically appraise a minimum of 10% higher than traditional homes. Due to the quality of the materials used in a greenhabbing project, these houses are appraised at a higher value than others. However, to be considered green in terms of an appraisal, you need to go beyond adding energy-efficient appliances. Having your home certified by a recognized agency will increase your chances of a higher appraisal value. Green homes get higher rents than non-green homes with lower vacancy rates. In response to the green real estate investing trend that is sweeping the nation, environmentally conscious renters are more inclined to spend more on a sustainable property. People on the West Coast, in particular, are willing to pay more for features that will lower utility bills and reduce their carbon footprint. Green homes have lower holding costs due to their inherent energy efficient nature. Utility bills accrued while trying to sell a house will be lower, essentially reducing your costs. Furthermore, green homes are more attractive to buyers and should sell quicker, further reducing your holding costs. Green homes are eligible for many different types of incentives including rebates and tax credits. Federal, state and local governments offer a variety of incentives for green homes. This is particularly important when recouping the costs of a greenhab project. As the United States becomes more committed to the idea of sustainability, incentives for green home improvements are becoming increasingly available to builders and homeowners that incorporate green building technology into their homes. This is particularly important to anyone considering the prospects of green real estate investing, as these incentives are a critical part of recouping profits on greenhabbing projects. However, rebates and credits vary by region. Certain areas are more inclined to offer more attractive benefits. It literally pays to make the extra effort to find out which options are available in your area. Rebates and credits are available at the local, state, and federal levels. However, they will have specific individual requirements, so it is best to decide which incentive programs you qualify for at the beginning of the project and make a list of the requirements for each program. This will help you stay on top of the paper trail you will need to actually receive the rebate or credit. To qualify, you have to follow very specific requirements that take more research, more documentation, and more care in selecting materials than a regular renovation. Once construction is underway, however, greenhabbing isn’t all that different from any other construction project. Research pertaining to a greenhabbing project needs to be conducted before the acquisition of the property. Knowing which rebates and credits are available will help you determine future profitability. Essentially, this research will help you evaluate the potential of your green real estate investing strategy. We suggest visiting the Department of Energy’s website for accurate information regarding tax credits, rebates and savings. While greenhabbing projects typically apprise for 10 percent more than traditional homes, you must provide certified documentation for each energy-efficient addition. It is absolutely critical to provide an appraiser with all of the information you have, as some things may not be apparent upon first look. With that being said, make sure your appraiser is certified by the Appraisal Institute to appraise green homes. An appraiser with these credentials will be able to recognize and evaluate the home’s green features better than a non-certified appraiser. Aside from getting your rebates and credits, keeping up with your paperwork will help you to make sure that your appraised value comes in where you expect it to. If your improvements are certified by a third-party reporting agency, it will be easier to see the improvements in the appraised value. The more items you are able to document, the more increase you will see in your appraised value. This might mean additional research on your part to determine estimated utility bills for traditional homes in the area versus the estimated utility savings for your green home, but the extra work will definitely pay off. For every documented and certified dollar you save in energy costs, the appraiser must assign additional asset value. This additional value has a wide range ($7-$25) depending on several factors such as geographic location and neighborhood.